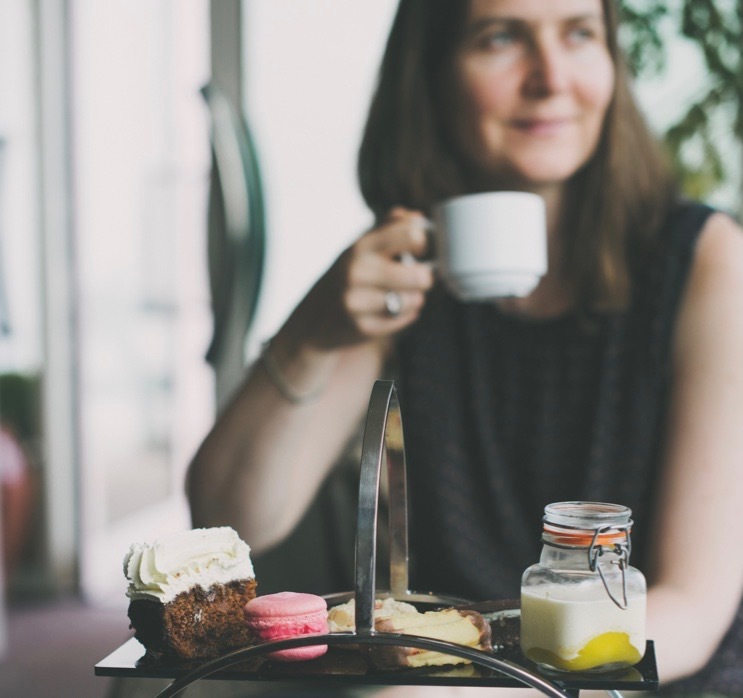 The Powfoot Hotel is the perfect venue to enjoy afternoon tea or a morning coffee. 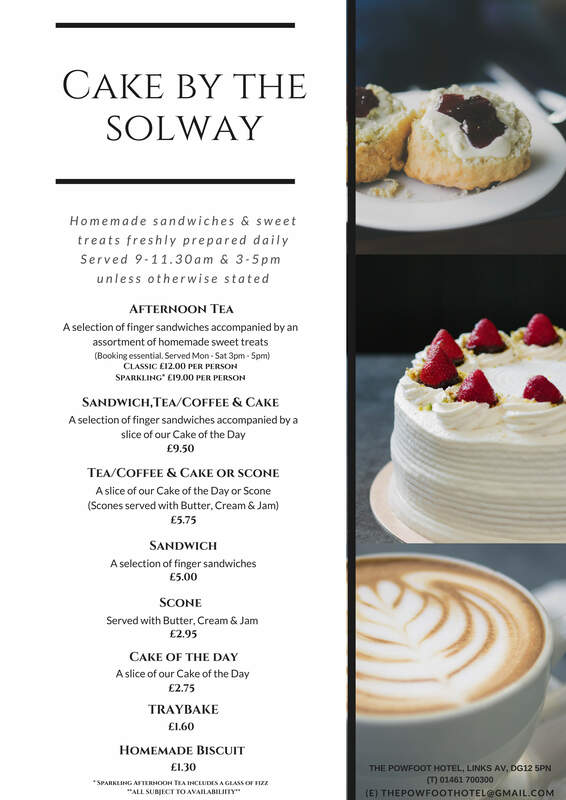 Located on the Solway Firth, you can enjoy a stroll along the coast and then choose from a selection of homemade finger sandwiches and sweet treats, including a slice of the Cake of the Day and freshly brewed tea and coffee. 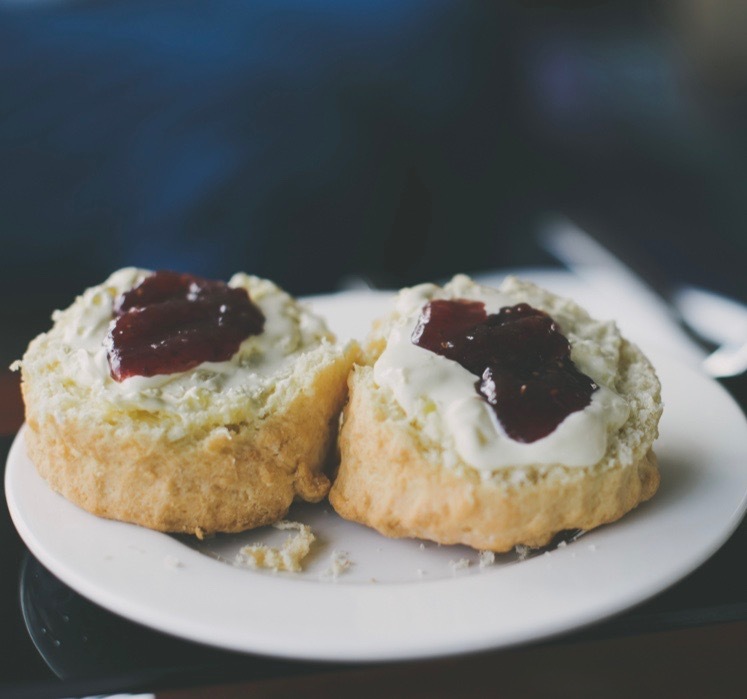 Upgrade to our Sparkling Afternoon Tea and enjoy a glass of fizz too! Afternoon Tea is served Monday to Saturday, 3pm - 5pm and booking is essential to avoid disappointment. Call The Powfoot Hotel on 01461 700300 or send an email. © The Powfoot Hotel, Links Avenue, Powfoot, Annan, DG12 5PN.